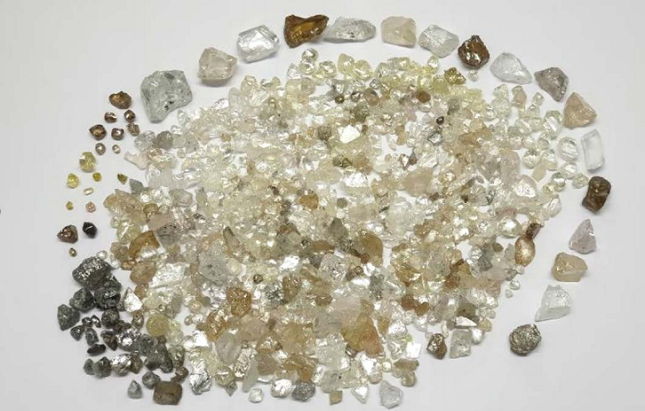 "To date, the diamonds mined from Lulo – the world’s highest average US$ per carat alluvial production – have been sourced predominantly from the terrace deposits along the Cacuilo River valley," Lucapa said. "The Lulo partners recently began exploring the extensive flood plains (leziria areas) along the ~50km stretch of Cacuilo River valley within the Lulo diamond concession to determine whether these areas were also host to exceptional alluvial diamonds. "The positive results from the first of these flood plain areas tested – adjacent to Mining Block 31 – where regular Specials (diamonds >10.8 carats) were recovered, demonstrate the potential to open additional and expansive new mining areas at Lulo." "Given the results from the flood plains adjacent to Mining Block 31, Lucapa and its partners will continue testing other flood plain areas at Lulo in parallel with alluvial mining activities in established areas."